For Qualcomm, the largest maker of chips that run smartphones, 5G can’t come soon enough. The chip maker introduced a new chip on Tuesday that will connect to 5G high-speed data services. It’s the company’s second such component and will bring faster downloads of information and speedier connections with existing networks. The X55 modem will start to appear in devices by late 2019, Qualcomm said in a statement. The San Diego-based company was among the biggest beneficiaries of the shifts to previous generations of mobile phone technology when its chips became the market leader. In the decade since 4G began, smartphone sales have slowed given incremental improvements in form and function. That has hurt Qualcomm’s growth as the company is facing more competition and legal disputes with customers, most notably Apple, which no longer uses its products. Qualcomm is also keen to avoid a repeat of 4G’s slow start. When phones first appeared with that technology, they were bigger and had worse battery life than existing 3G phones. X55 combines several components into one piece of silicon which will help keep phones slim. 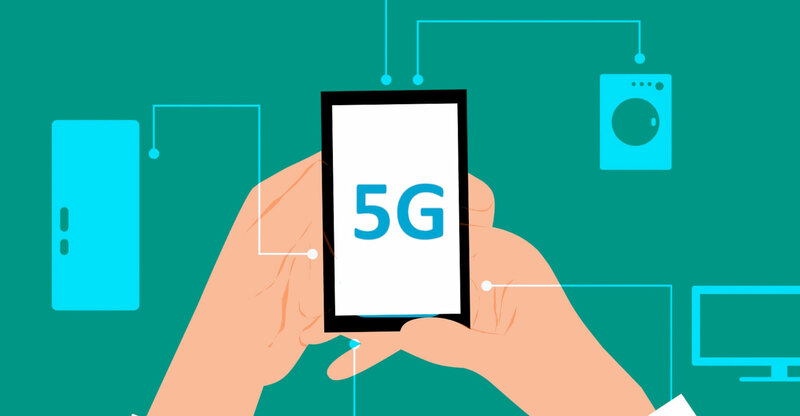 The company is also introducing antenna technology and capabilities that manage power and the way the phone works in weaker signal environments to make sure that the new handsets live up to the promise of 5G’s higher data speeds. The new product will enable download speeds as fast as 7Gbit/s, which is far in excess of that offered by most fixed-line home connections.